If you missed your most recent issue of the Helena Independent Record, here’s a story worth noting. 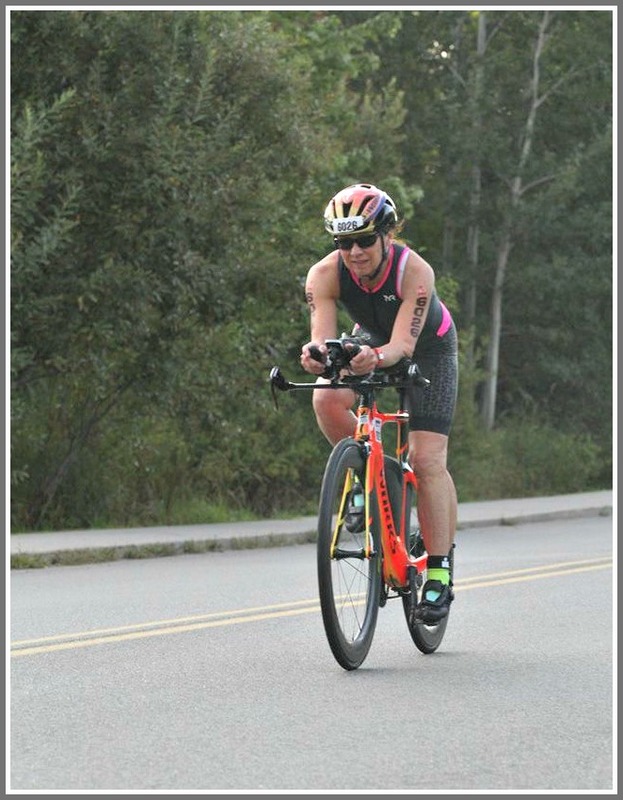 The Montana paper reports that Heather Grahame is one of the top female triathletes in the nation in her age group. 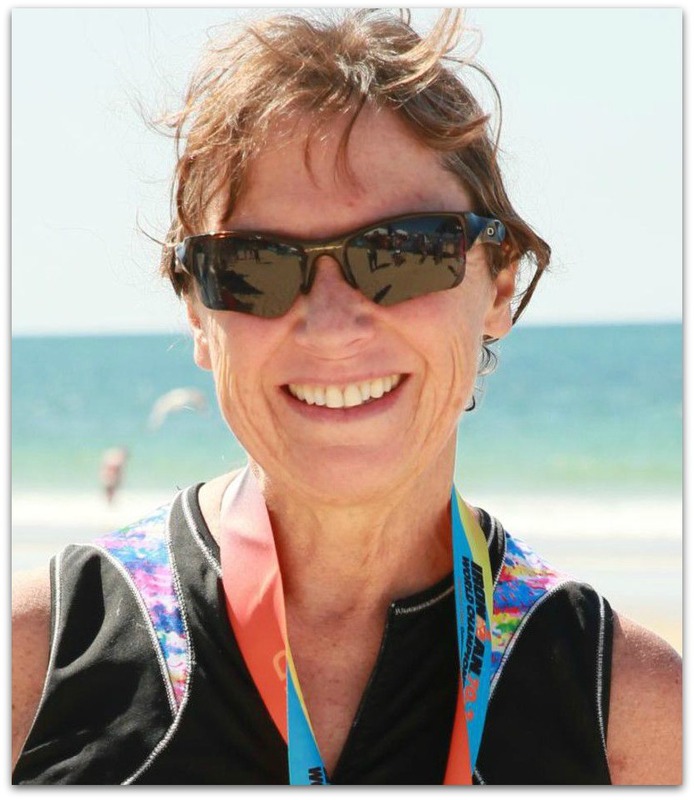 AT 63, she recently finished 4th in the 60-64 division at the International Triathlon Union World Championships in Denmark. Amazingly, she’s done the very grueling event for only 6 years. Grahame entered her first triathlon because she’s always been a competitor. Four years later her brother Tom was diagnosed with ALS. Now she uses triathlons as fundraisers. Grahame’s been an athlete all her life. As a member of Staples High School’s Class of 1973, she captained the field hockey team. She played 2 more years at Mount Holyoke College, then transferred to Stanford University. While there, she looked for a summer job that paid well and involved adventure. She leveraged her experience as a Compo Beach lifeguard to teach swimming, water safety and first aid in rural Aleut and Eskimo villages. The state of Alaska funded the program, to combat a high drowning rate. She’d get dropped off by a small bush plane on a gravel airstrip. She had to find a place to sleep and a pond, then start an education program. Grahame showed different degrees of burns by roasting marshmallows, and used walrus bones to demonstrate how to stabilize human injuries. She loved the challenges, the mountains and the Bering Sea. Stanford did not start until late September, so when the program ended she worked in a cannery (earning enough money to cover much of her tuition), and backpacked in Denali National Park. After graduating from the University of Oregon law school, Grahame moved to Anchorage. The economy was booming. Support for education, arts and trail systems were strong. Her daughters enjoyed a public school with 2 teachers per classroom, 2 Spanish immersion programs, and one in Japanese. Grahame focused on public utility law. With so many complicated rural utility issue, she had plenty of work. 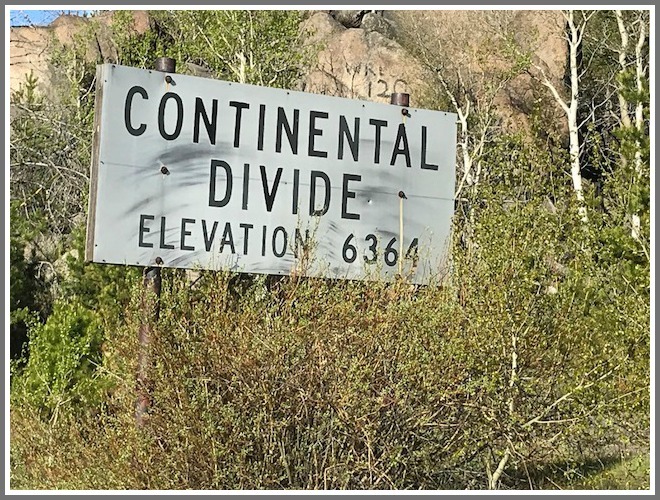 In 2010 she moved to Helena to become general counsel for NorthWestern Energy, a publicly traded utility serving Montana, Yellowstone National Park, Nebraska and much of South Dakota. Later, she added the title of vice president in charge of regulatory and federal government affairs. She’s on the road a lot. But she finds time to train for triathlons. Though she began when she was 56, it’s a natural for her. In the 1980s, Grahame competed in bicycle racing on the US Women’s Circuit. She trained at the Olympic Center, and in 1988 finished 6th at the Olympic trials. She and her family then became competitive sled dog racers. Her top international finish — 6th — came at the 2000 Women’s World Championships. As for triathlons — well, okay. Grahame actually did a full Ironman. That’s a 2.4-mile swim, a 112-mile bike ride, and a 26.2-mile run. But when she learned that Team Challenge ALS was participating in the 2017 New York City Triathlon, she signed up. She raised over $3,500 for the ALS Association. “Racing is a completely different experience, and far more satisfying, when you can use it as a means to help others,” Grahame says. She also raises funds by logging her workouts with her phone’s Charity App. Miles earn dollars donated by various businesses. A typical sight, on a typical Heather Grahame training ride. Grahame does not get back to Westport often. But she looks forward to attending the next Compo lifeguard reunion. For one thing, her time on the Compo chair helped get her to Alaska — and paved the way for the many fulfilling athletic endeavors that followed. For another, those long-ago Westport guards have contributed to her ALS fundraising efforts. This entry was posted in Environment, Organizations, People, Sports, Staples HS and tagged ALS Association, Heather Grahame, International Triathlon Union World Championship. Bookmark the permalink. Good to see what we all aspire our kids to be , making it !